Auto Loan or Home Equity Loan Calculator Which Should You Use? This calculator will help you to decide whether you should finance your car using an auto loan or a home equity loan. Should You Take Out a Home Equity Loan to Buy a New Car? When people want to purchase a new car, they will most likely be wondering about the ways that they can finance it. There are many ways to finance a new vehicle, and one way is to take out a home equity loan. However, is this really the best option? Described below are the pros and cons of taking out a home equity loan to buy a new car and the best alternative ways to finance one. In today's difficult economy, many people are choosing to take out a home equity loan for one reason or another. In some cases, they use the loan to consolidate debt, and in other cases, they use the cash to finance a new vehicle. However, it is best if people consider the pros and cons of these types of loans before they sign on to them. These types of loans are large financial decisions. As such, consumers need to know about all of the ramifications pertaining to them before they apply for one. Taking out a home equity loan is much like taking out a second mortgage, and these loans often have the same conditions and terms as a first mortgage does. However, there are some advantages to taking out a home equity loan to buy a new car, and the biggest one is that people can be sure that they will receive a large amount of money for their purchase. Additionally, once they sign the paperwork, they can often receive their money in no time at all. This can be a wonderful advantage for people who need a car right away to get back and forth to work. Additionally, when consumers take out home equity loans, there is no worry of them being denied because their homes are valuable collateral. Furthermore, in most cases, even people with slow, poor or no credit can qualify for home equity loans. As mentioned above, there are some disadvantages to taking out a home equity loan to buy a new car as well. In fact, there are more disadvantages than advantages. For one thing, people must be absolutely certain that they can handle the monthly payments on the loan before they take it out. Keeping up these payments can be quite difficult, especially if the borrowers are still paying on a first mortgage. Having two home payments every month can place a large strain on the family's budget, and if the borrowers or their spouses were to lose their jobs, they may not be able to make these payments. This could meaning losing their homes. 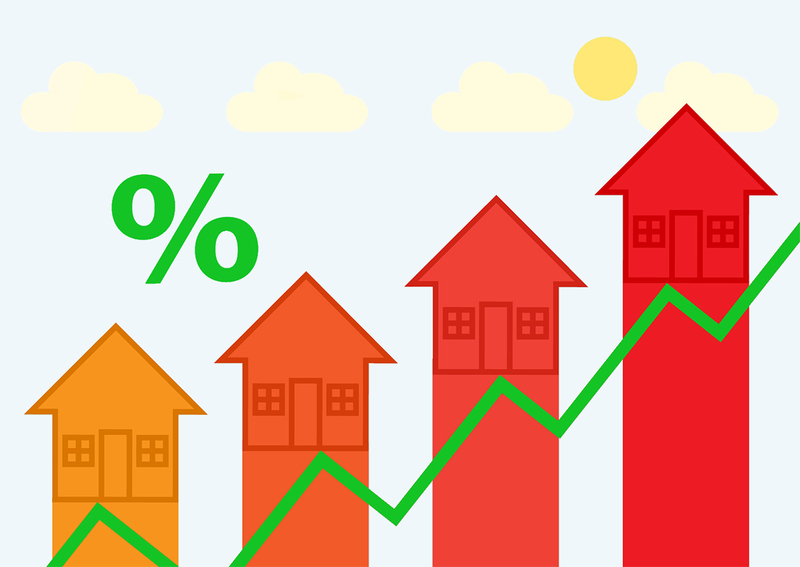 Finally, when considering a home equity loan, people must make sure that the housing market is stable and looks bright for the future as well. This is because if the market were to suddenly drop, their homes may not be worth enough to pay off both their first mortgage and home equity loan. When people decide to buy a new car, they need to determine how they are going to finance it, without breaking their budgets or putting them at risk of losing their homes. There are basically three ways for consumers to finance a new vehicle, and these methods are described below. The method that people choose to use will depend upon their unique needs and budget. Of course, this option is simply not possible for everyone. However, for people who have a lot of available money on hand, paying cash up front for a new vehicle is the best option of them all. There are many advantages to paying cash for new vehicles including the fact that buyers will not have to fill out lengthy paperwork for financing. Additionally, people who pay cash for their new cars will not be burdened by high monthly car payments for the next several years. They will never have to worry about being in debt to a finance company or the dealership. Furthermore, since they will not be making monthly payments, they will save thousands of dollars in interest charges. Lastly, when consumers pay cash for a car, they can often negotiate a better deal with the auto dealership. In some cases, dealers will knock off a thousand or two from the price of a car if people show them cold, hard cash. People will want to keep in mind though, that they should always offer much less than they actually are willing to pay. Most people simply do not have enough cash on hand to purchase a new car though. In this case, they can choose to borrow from an outside lending institution such as a bank, credit union or small loan company. There is a vast array of these institutions available, and a simple search online will help people find them. Before consumers choose one of these lending institutions, they should compare the rates and terms of several first. It is also a great idea for prospective car buyers to make an appointment with a few lenders to find out if they can pre-qualify for a loan. If they find that they can, at this point, they can then find out for how much and what the payments will be like. For those individuals who do not have cash to pay for a car and cannot get outside financing, it may be possible to finance their new cars through the dealership. There are many advantages to financing with the dealership; however, there are a couple of things that people need to look out for. Some of the things that people need to beware of are appealing rebate offers. Many dealers will lure consumers in by offering them terrific rebates. However, what the customers are not told is that rebates will significantly increase their interest rates. Thus, people will want to read all of the small print on their contracts before signing them. Another method that dealers often use to lure consumers to purchase their cars is by offering zero percent financing. This option is typically only great for people with perfect credit ratings though. If borrowers have poor or slow credit, they will need to pay an extremely high interest rate for their new cars. How people choose to finance their new vehicles is purely a matter of choice. There are several pros and cons to taking out a home equity loan to buy a new car, and it is essential for people to weigh both sides before they make a purchase. They should never allow themselves to be blinded with the promise of a large amount of money for their cars. They need to keep in mind that if they do choose to take out a home equity loan, they are putting up their house for collateral. If for any reason they are unable to pay on the loan, they could lose their home. Of course, nobody wants this to happen to them. Thus, it is highly recommended for people to consider other methods of financing first as described above.